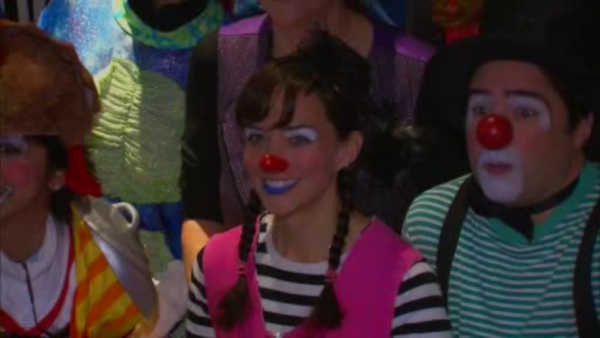 CHELSEA, Manhattan (WABC) -- A whole gang of Macy's employees became clowns for a day. About 400 workers attended the clown class at Chelsea Piers in Manhattan. The class prepares them for clowning around during the Thanksgiving Day Parade. Professional clowns offered tips on how to act like a clown. The lead instructors said clowns help spectators have a good time by making them laugh. The parade is less than two weeks away.